This is a VACATION RENTAL only. Owner will not consider an annual rental. Weekly rentals permitted. 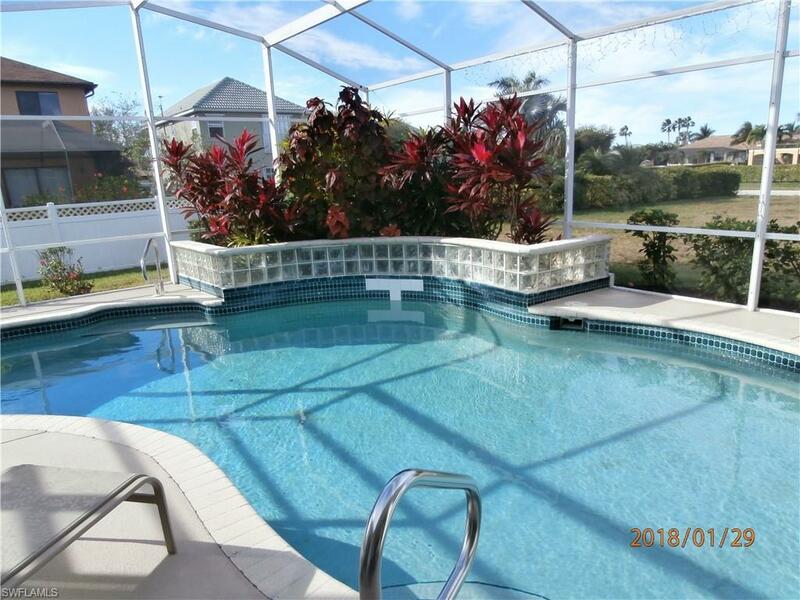 Beautiful decorated Florida vacation home with three bedrooms, and three bath. 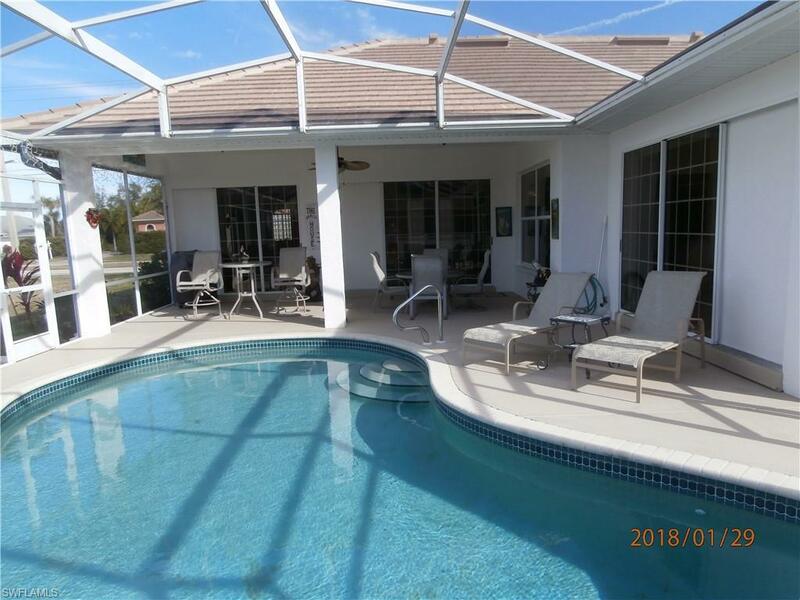 It is located in the desirable area of SW Cape Coral, close to great shopping and dining at some of the best restaurants in Cape Coral. 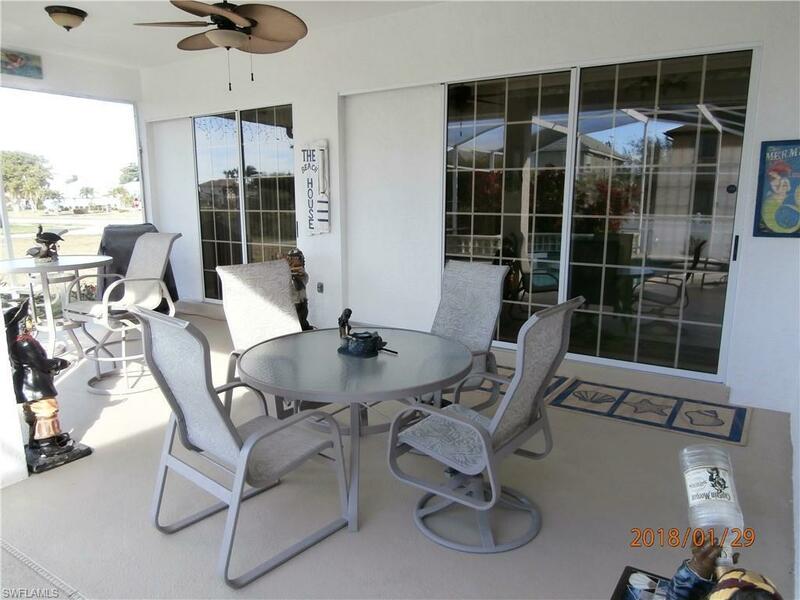 With just over 2100 square feet, this house is perfect for a larger family and couples traveling together. Every tastefully furnished room reflects the owner's love for detail. The split floor plan keeps bedrooms in different areas for improved privacy. Every bedroom has its own TV. The fully furnished kitchen with breakfast bar leaves nothing to desire. 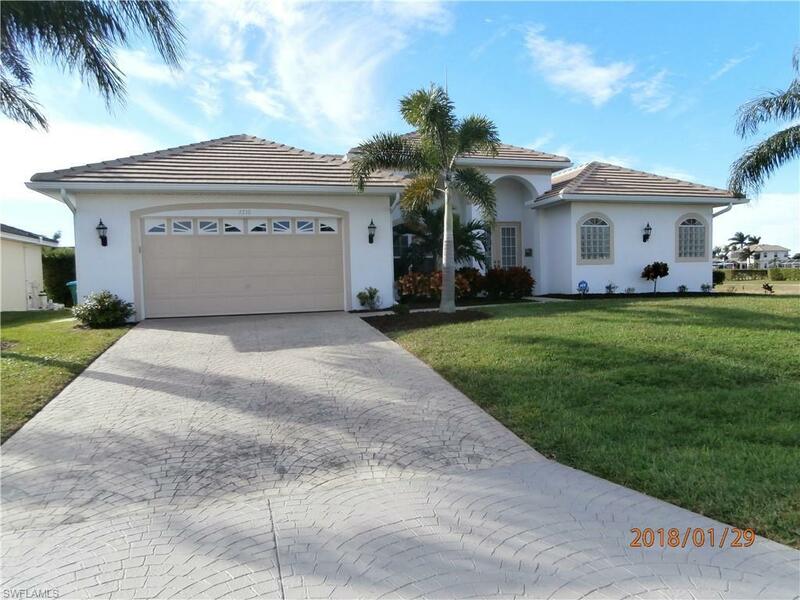 Listing courtesy of Monty Sinnamon of Alliance Realty Group.